It’s the software enabled automation of a set of activities to accomplish a specific function or workflow. Automation can be achieved in almost all segments of an office business process, right from HR to sales, management, operations and Information Technology. To illustrate, consider a case when a new employee joins your organization. There is a basic workflow a candidate goes through before she is inducted into the company. It starts with filling in an application with basic details like address, emergency contact and so on, providing access credentials to get an ID card, seat allocation, Payroll inclusions and the list goes on and on. Each of the above process may be a separate workflow with its own set of approvals from people in different departments. Head spinning, right? Is it really possible to manage efficiently with spreadsheets? No would be the answer. 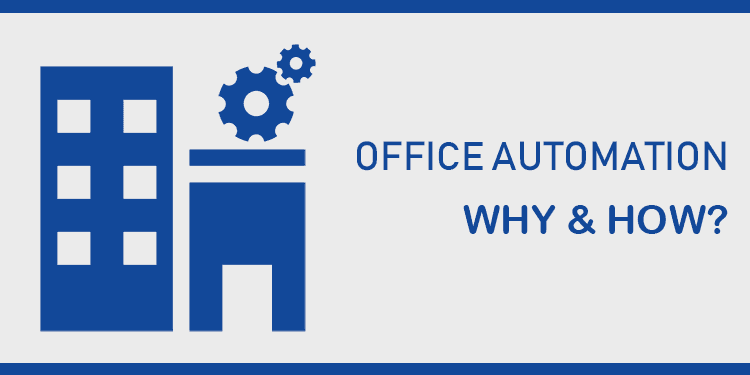 Here comes the role of office automation software which help track the workflows in quick-easy steps and helps you streamline communication. You might receive hundreds of approval emails per day. You will also have several requests for which you will require approval from people belonging to different departments. How good will that be if you could handle all this just by the click of few links in your automated s/w application? Definitely, that is what I would call a BOON. When communication is streamlined, the accountability factor becomes transparent. There will be no question of missing approvals and losing information. Workflow automation will minimize human errors and improve business process efficiency. The dashboard is an inevitable feature of every automation software which gives you all requests, incoming, outgoing and the different stages that they are in. What can be done with all the data that you have accumulated over a period? You could do a trend analysis, understand the bottlenecks of your business and improve your assignments and efficiency. This is where the role of BIG DATA comes into action. Your HR department could automate their processes, analyze the trends and apply this data-driven approach to the unpredictable business of human interactions. 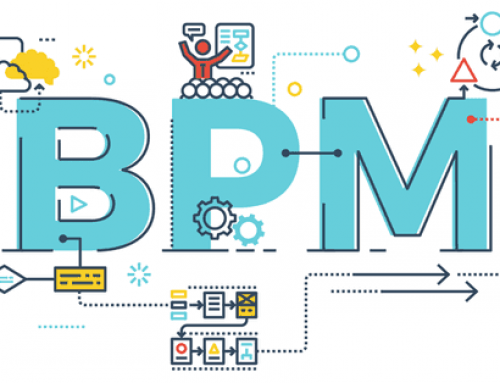 With all the above said how are you going to implement office automation and what are the essential features that you should look out for when you select your business process management software? Is there any other feature that you would look out for in an automation software? 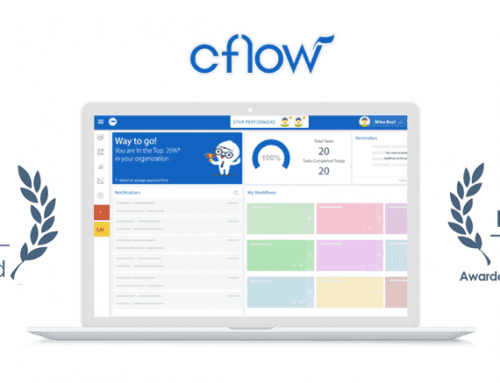 You might also want to check our product Cflow the simplest workflow software to automate your business. Try for FREE!